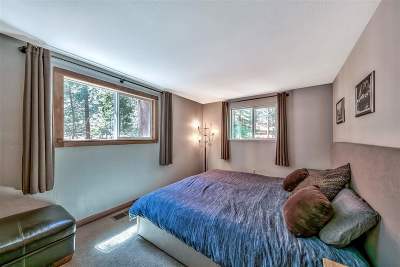 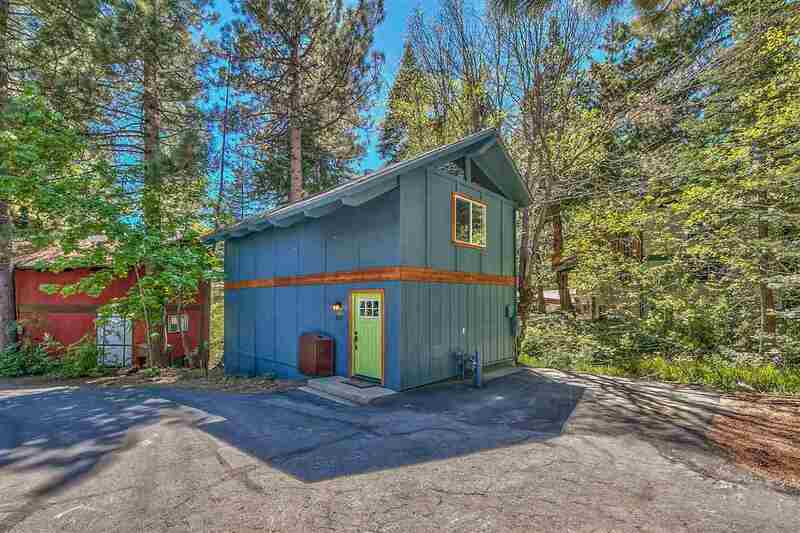 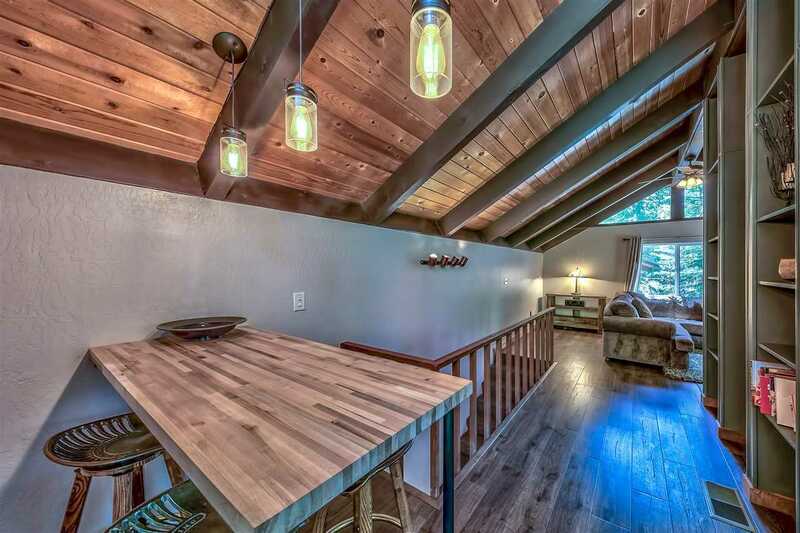 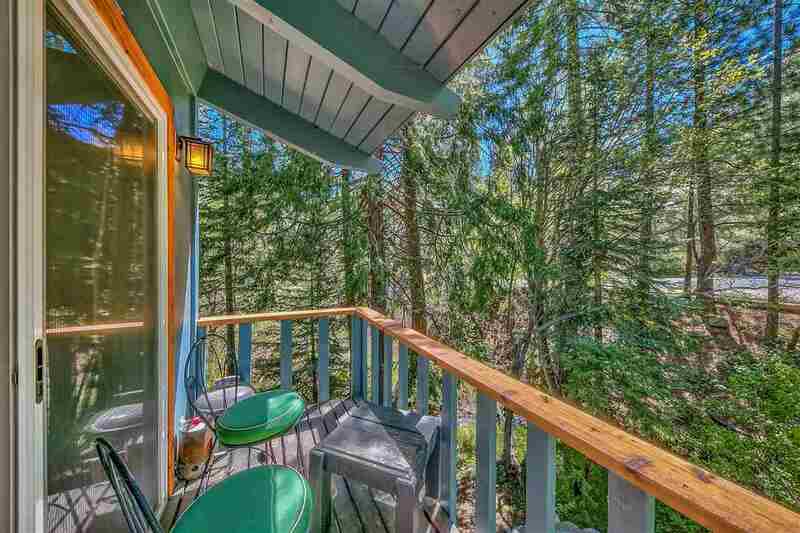 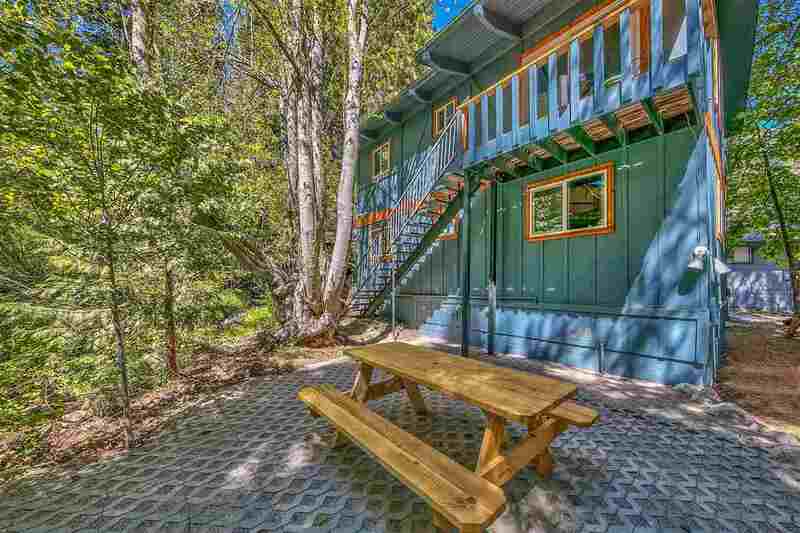 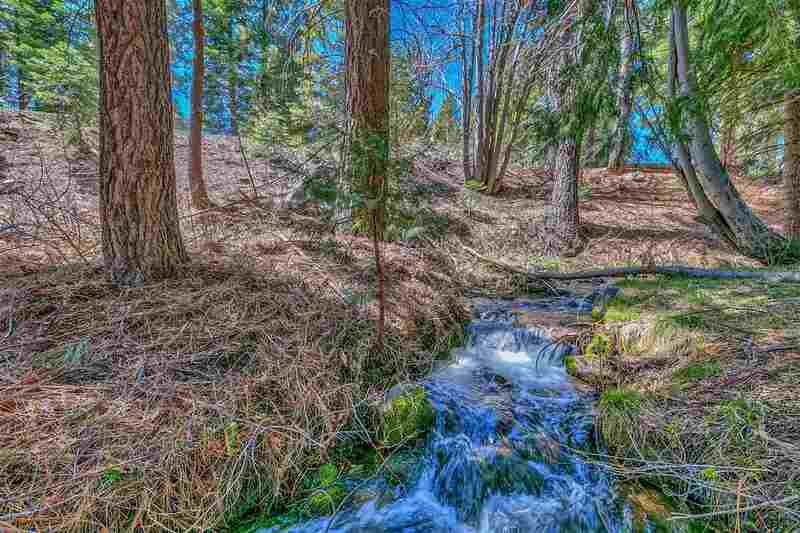 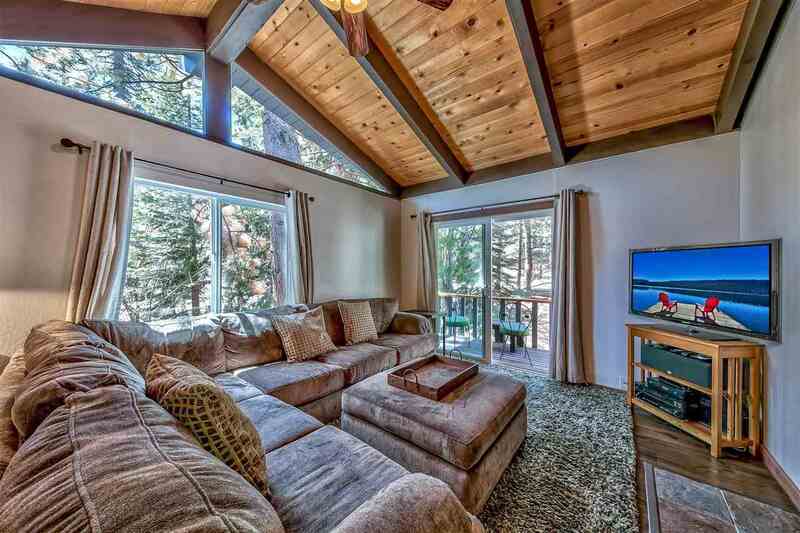 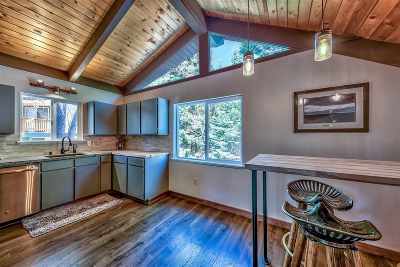 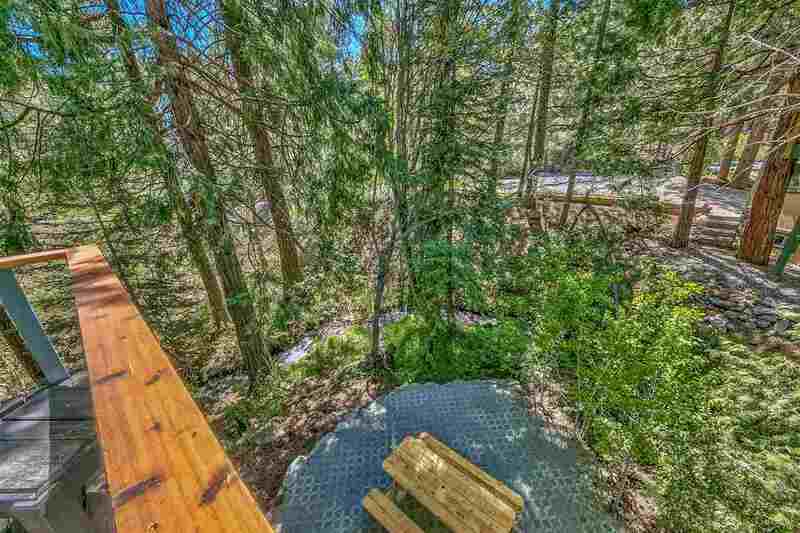 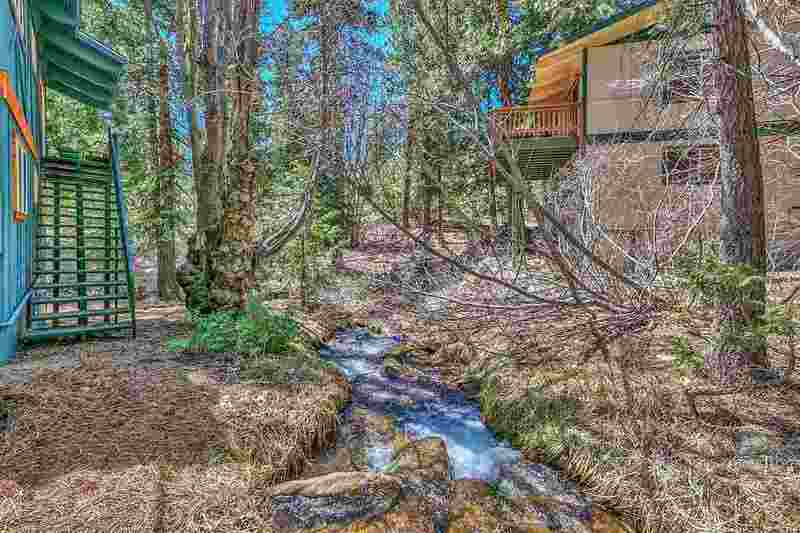 Tahoe Cabin on the Creek with Excellent Rental Income. 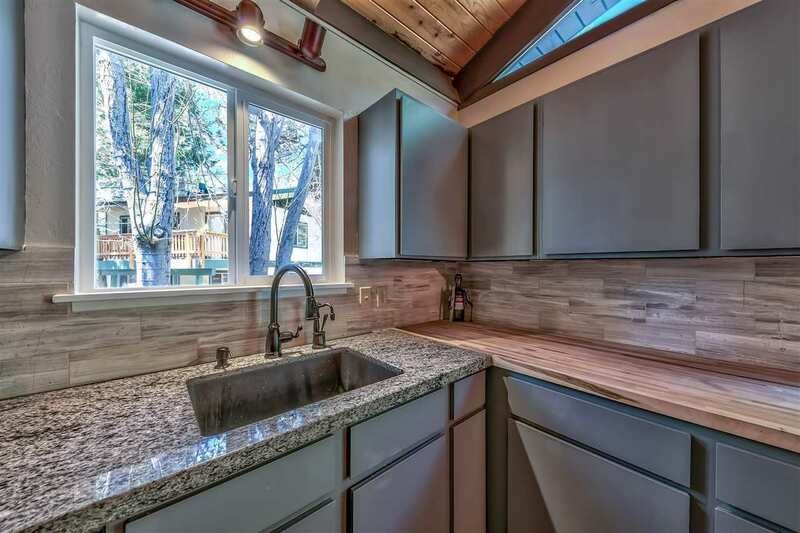 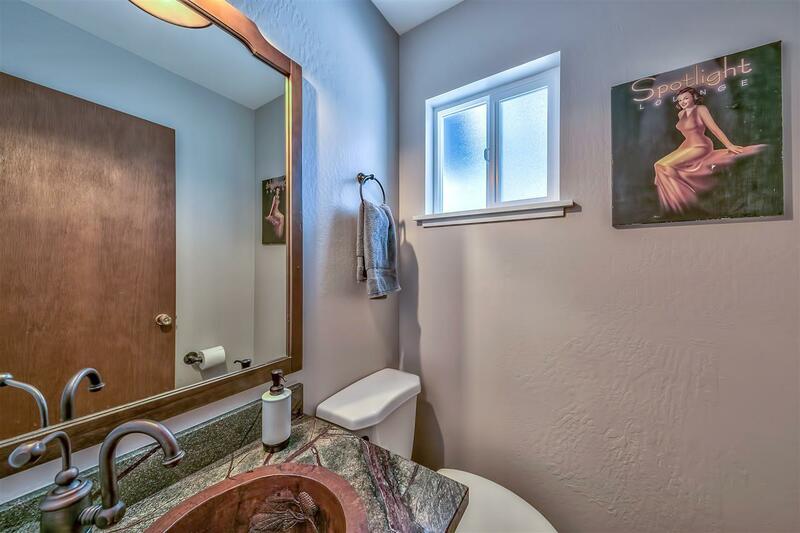 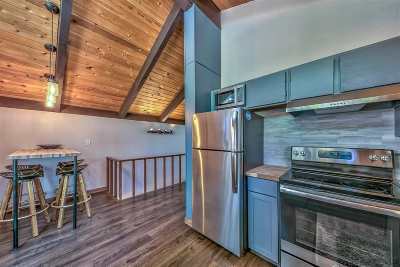 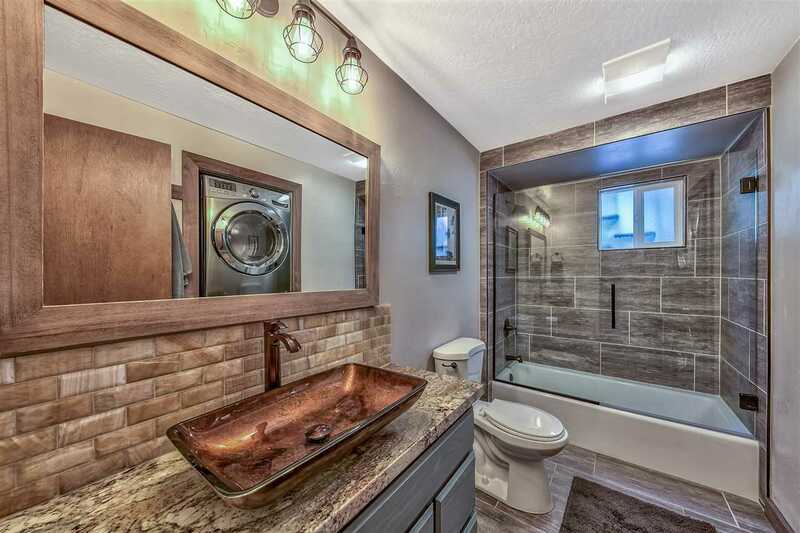 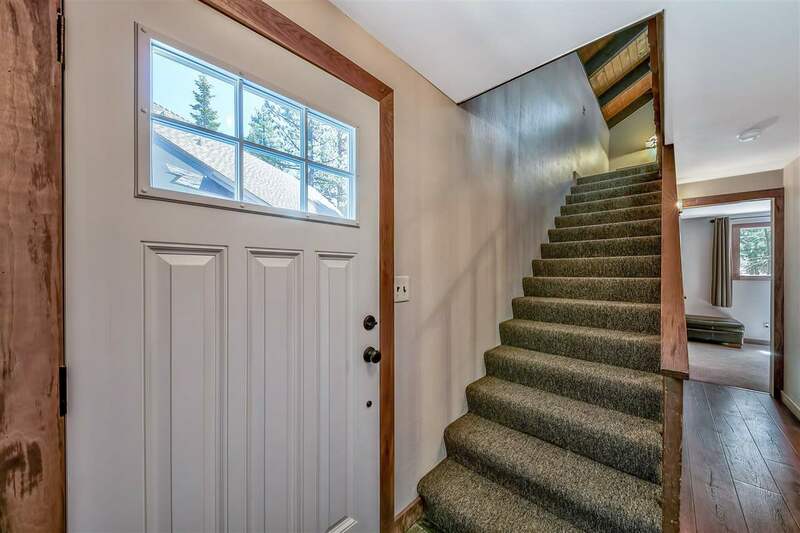 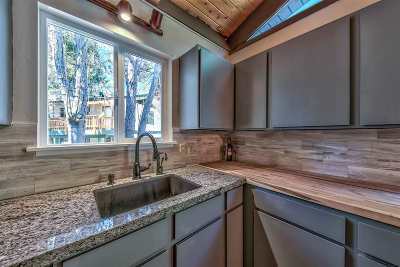 Remodeled in 2017, this space boasts open-beamed ceilings, slab granite kitchen, stainless appliances, heavy glass shower, stackable washer/dryer, and instant hot water for French press coffee. 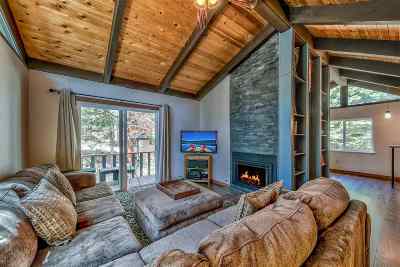 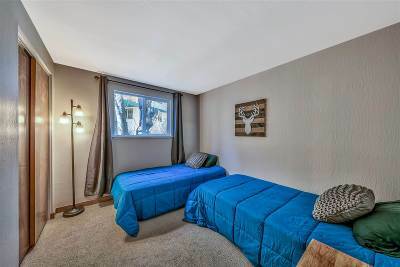 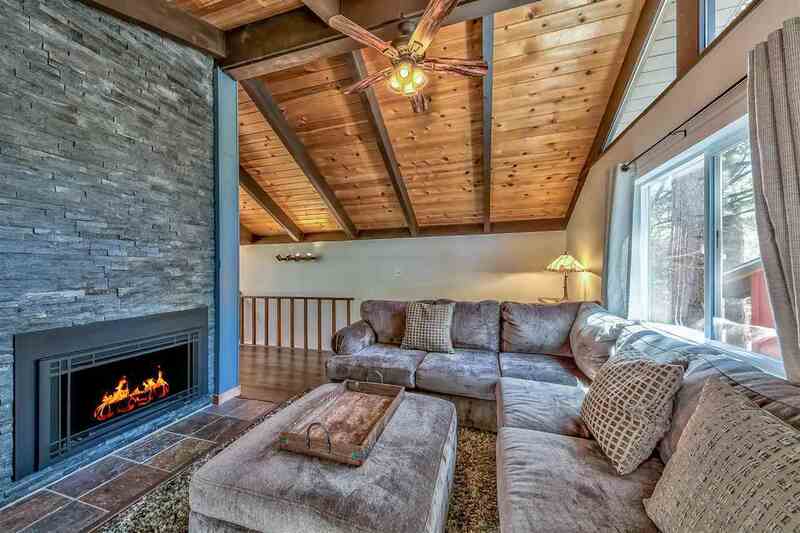 Fall asleep to the sounds of 3rd Creek in your Casper bed, enjoy a cocktail on the BBQ deck, or flip on the cozy gas fireplace. 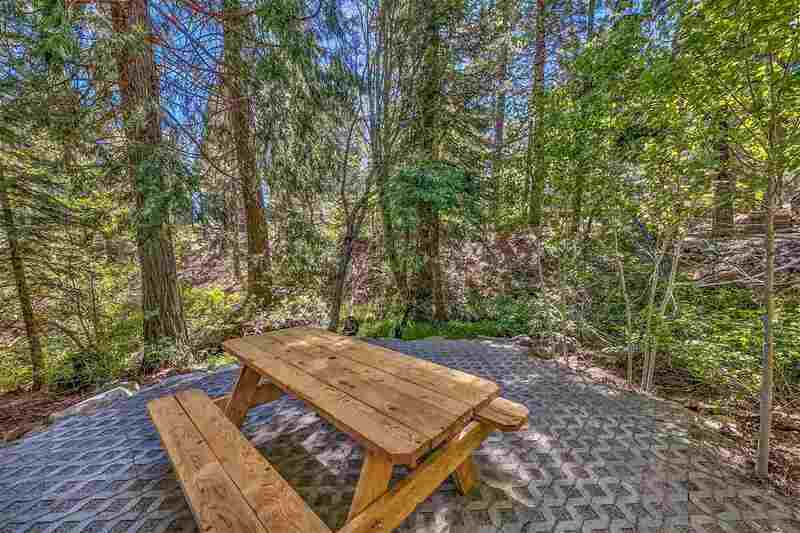 There is also a brand new outdoor dinning area by the creek, stubbed for two more gas appliances. 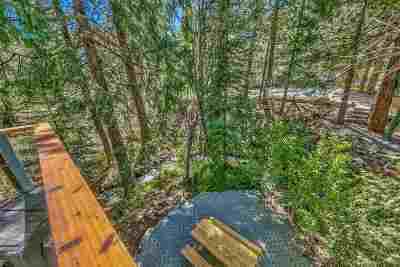 Owners enjoy private beach access.